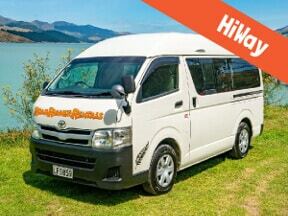 Experience New Zealand in a comfortable, modern 2-6 berth campervan! 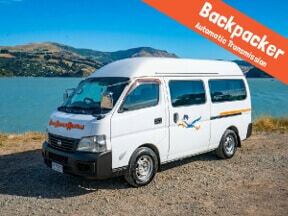 Discover New Zealand from Christchurch or Auckland with motorhome or campervan rental. 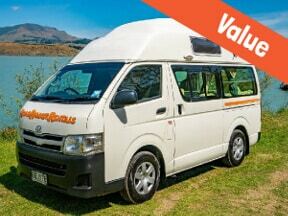 Our camper hires are safe and reliable, easy to drive and well equipped with your campervan rental needs while exploring NZ. Choose from a range of 2-6 berth campervans and explore our amazing little country in your own time – wake up in a different city every day or stay a little longer somewhere – you decide! 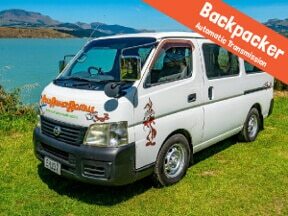 Whether you want to get closer to nature, be more spontaneous or get off the tourist trail; our Kiwi campervan hire gives you the freedom to enjoy your holiday your way. 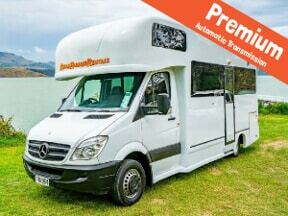 Campervan rental for any adventure! Whether you’re planning a romantic holiday for two, a tour with friends or a family road trip, we’ve got it covered. If you’re travelling with your family or a group of friends, 6 berth motorhome rental gives you plenty of space during the day and room for up to 6 adults at night. 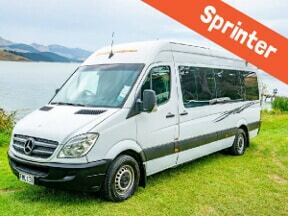 For couples or smaller groups, we also offer 2-3 berth campervan rental in both compact and premium models. These compact, self-contained vehicles provide a balance between style and maneuverability complete with a fully-equipped kitchen.